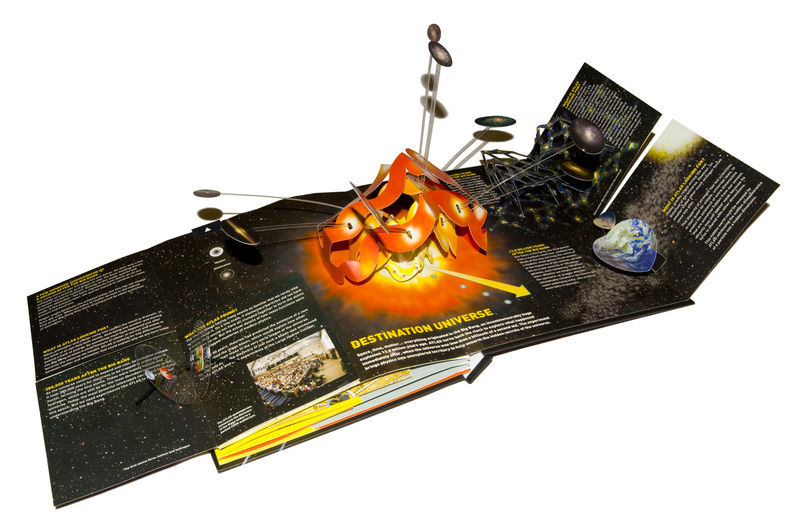 Now you can experience one of the most significant technological wonders of the modern world leap from the page in 3D pop-up! 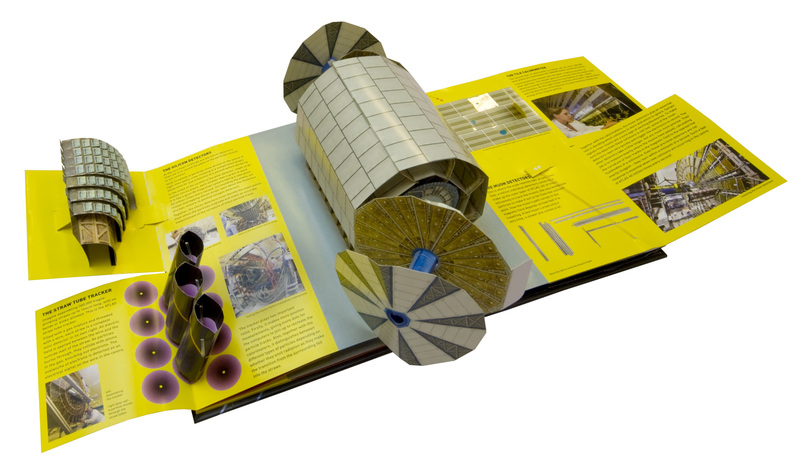 7000 tonnes of metal, glass, plastic, cables and computer chips leap from the page in miniature pop-up, to tell the story of the Large Hadron Collider’s quest to understand the birth of the universe. 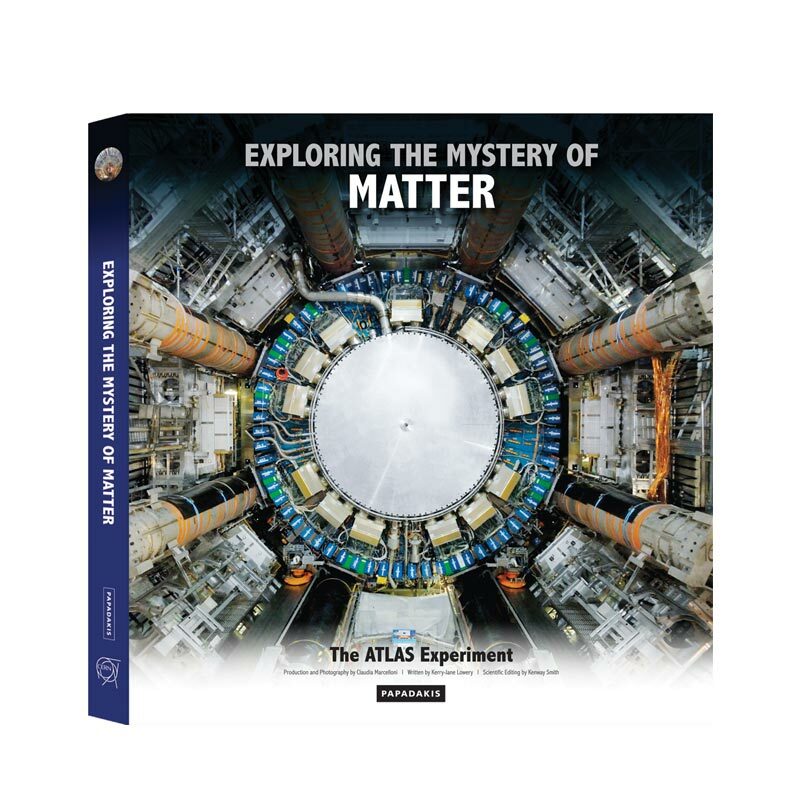 Protons, travelling at nearly the speed of light, collide within the heart of the ATLAS detector, sending out showers of debris to recreate 40 million times a second, the conditions that existed millionths of a second after the Big Bang! 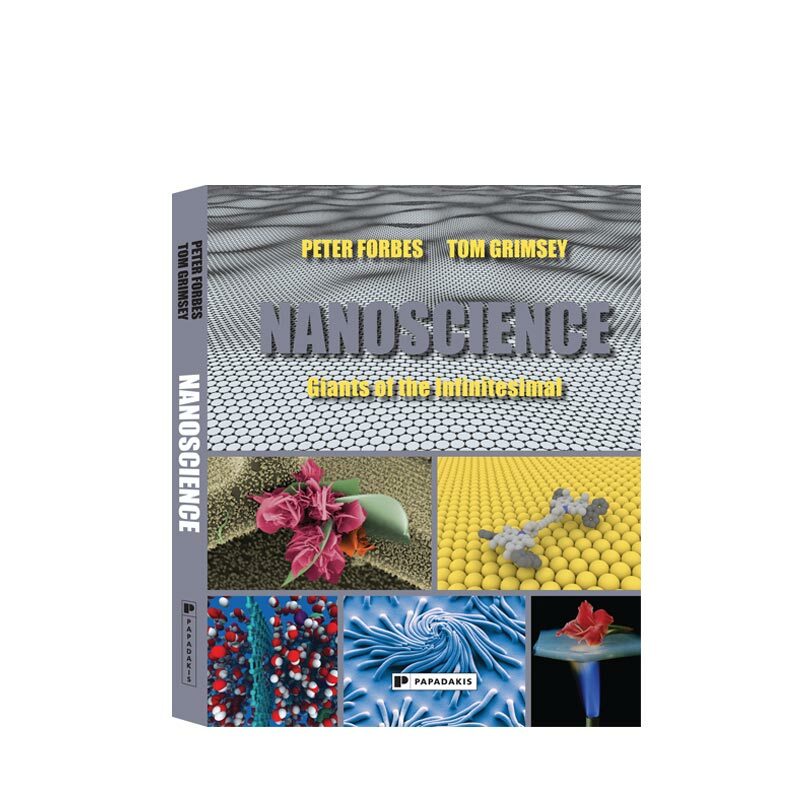 This exciting new edition has been updated throughout to include the revolutionary discovery of the Higgs boson, which is illustrated in a newly-commissioned pop-out element. 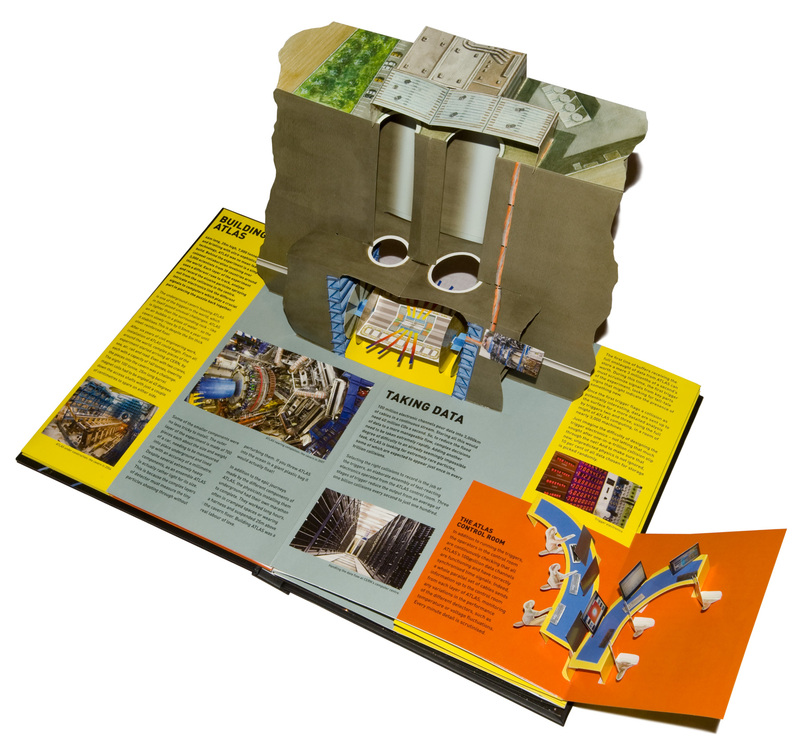 The Science Museum is supporting the project in recognition of the book’s unique approach to communicating contemporary science. 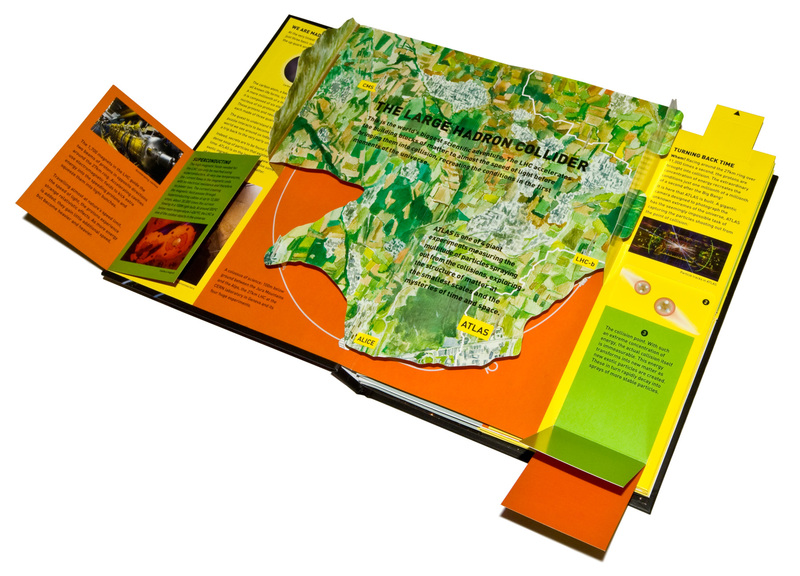 Now all ages can join the ATLAS Experiment on this fascinating journey to the beginnings of the universe in this astonishing pop-up book. Anton Radevsky is a pop-up engineer and illustrator and lives in Sofia, Bulgaria. 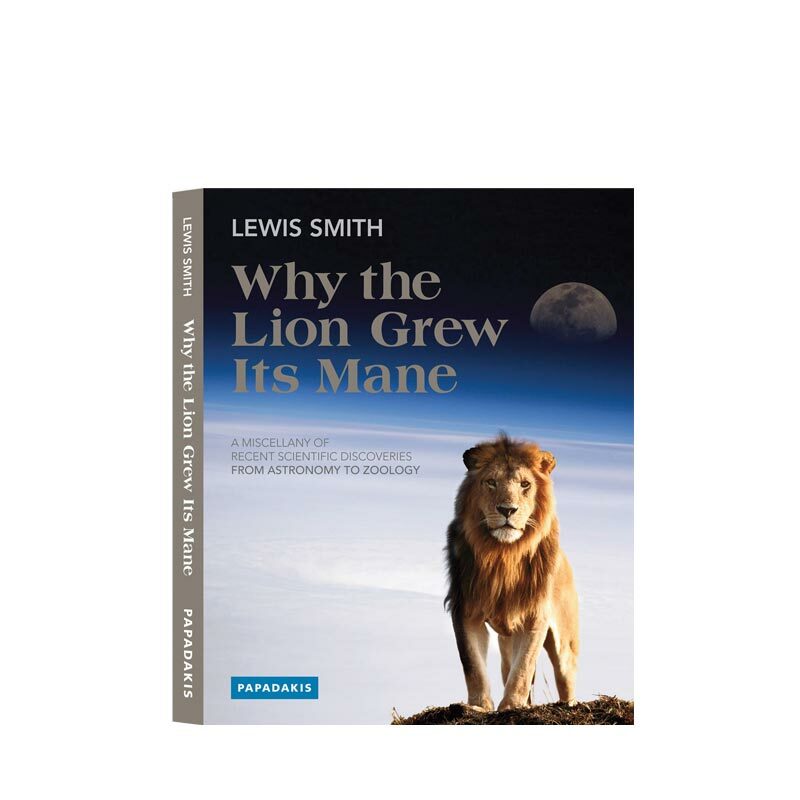 His previous books include The Modern Architecture Pop-Up Book, The Pop-Up Book Of Space Craft and The Wild West Pop-Up Book. Emma Sanders is the head of Microcosm, CERN’s museum of particle physics in Geneva, Switzerland. 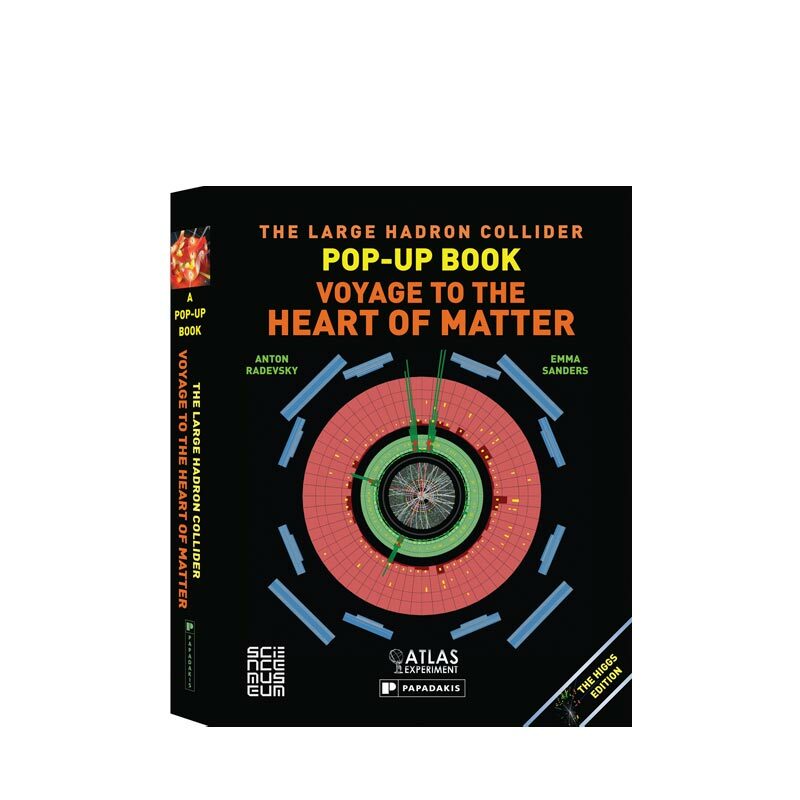 "Among popular books about particle physics, this one stands out - quite literally"
"Simply the coolest pop-up book we've seen"
"This book makes the science accessible"
"The perfect holiday gift for any armchair physicist who wants a little taste of life at the LHC"
"It’s not difficult to come up with mind-blowing facts when your subject is the Large Hadron Collider and the book is full of them"